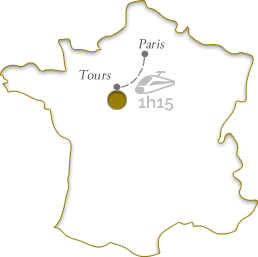 Located at the edge of the Loire and at the foot of the Royal Castle of Amboise, homeland of Leonardo da Vinci, the hotel Le Choiseul is a charming house typically from Tours built in 18th century. 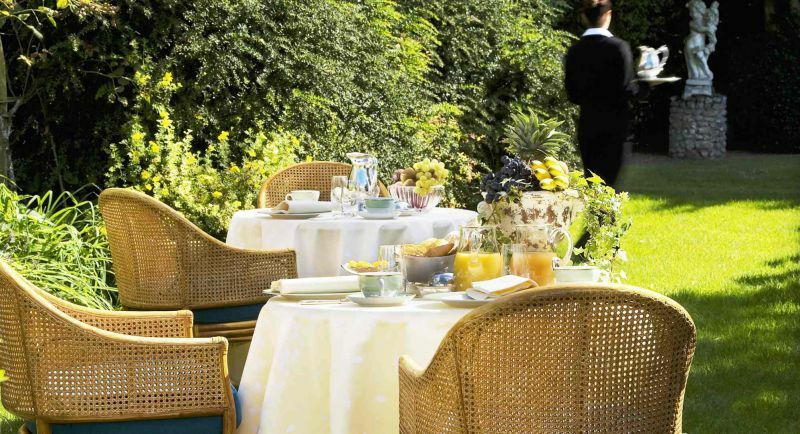 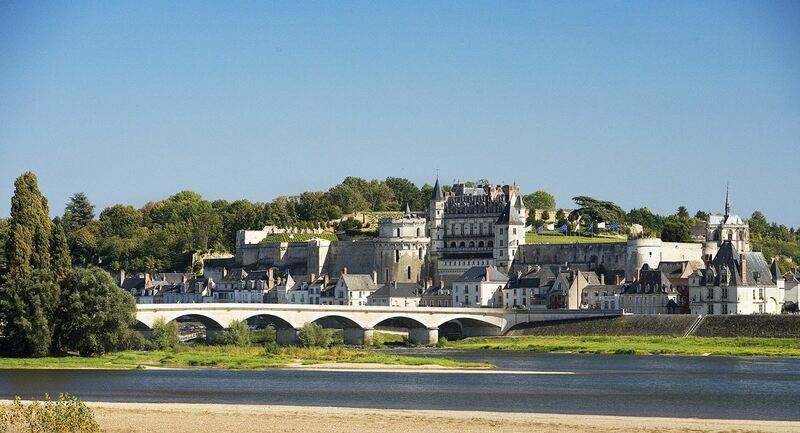 The hotel enjoys an exceptional location in the heart of the Valley of Loire castles. 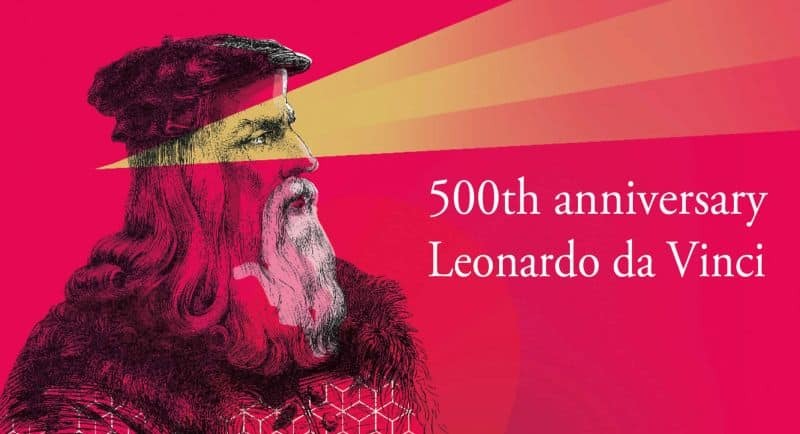 In 2019, Amboise is celebrating its the 500th anniversary of the death of Leonardo da Vinci.